The University of Washington said this week it's close to reaching its fundraising goal for renovating Husky Stadium. 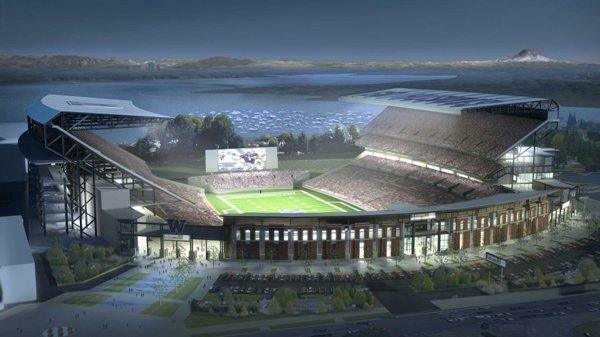 KPLU sports commentator Art Thiel says fans will benefit from this project, but don't have to pay for it. You have to give up a lot to get a lot. That's what sports analysts are saying about the choices the Mariners made at the trade deadline last weekend. They gave up four pitchers for six players. Starting pitcher Erik Bedard is now with the Boston Red Sox and starter Doug Fister is a Detroit Tiger. KPLU sports commentator Art Thiel says the players the Mariners got in return look good on paper. But how will they look in the field and at the plate? Just who are these guys? Mariners fans might be asking that question about the players the team acquired in trades with Boston and Detroit. Those trades this weekend sent pitchers Erik Bedard, Doug Fister, David Pauley and Josh Fields packing. KPLU sports commentator Art Thiel shares his insights on the new players, and when we might see them having an impact. 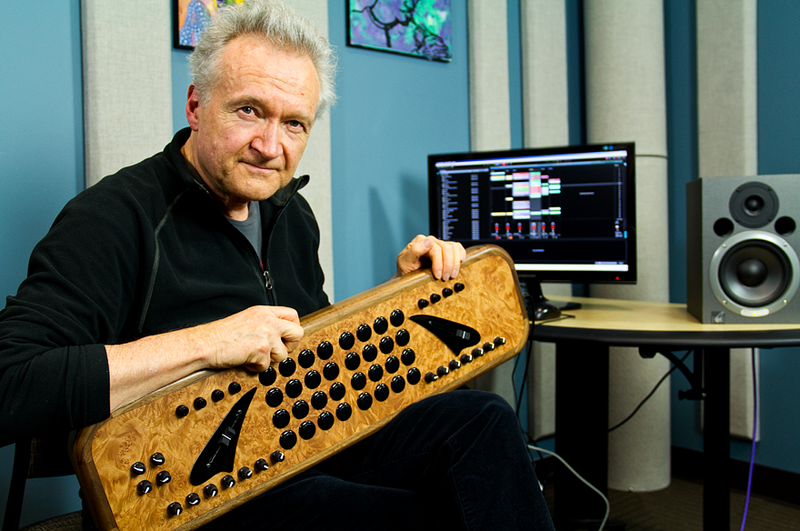 That's coming up tomorrow morning at 5:35 and 7:35 on 88.5 KPLU. Check back here tomorrow to find a blog of our conversation. 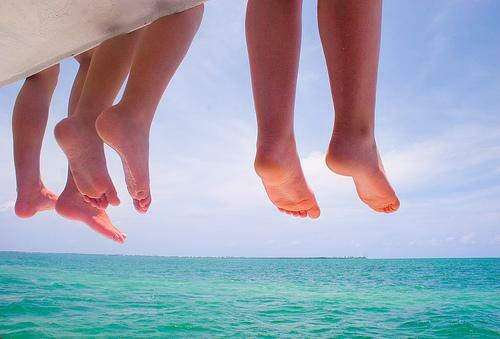 With the non-summer we've been having and the fact that a lot of people can't afford to get away, allow us to give you a vacation for your mind. Think beaches. Sunshine. Frozen drinks. Your soundtrack? Five great musicians who hail from the Caribbean. The football news came fast and furious this week. 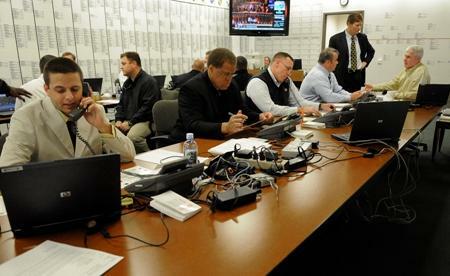 The NFL lockout ended. Training camp started. Players were released or signed by teams in a mad rush to prepare for a season that starts in just two weeks. 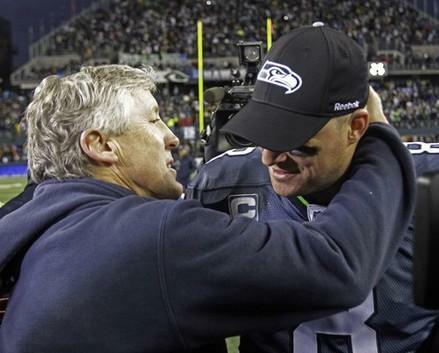 It was an intense period of personnel shuffling unprecedented in the NFL, and the Seahawks were right in the middle of it. 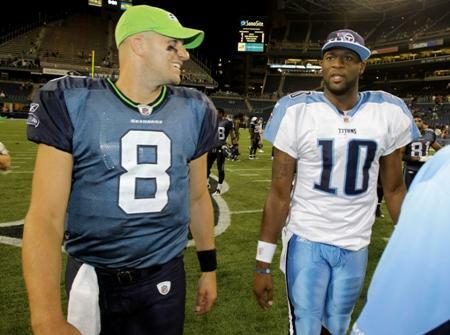 It's official today: Vince Young is out at quarterback for the Tennessee Titans and former Seahawks quarterback Matt Hasselbeck is in. 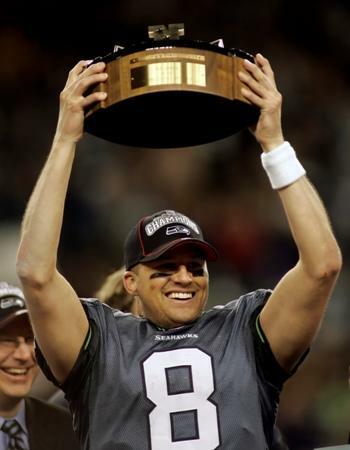 Several media outlets are now reporting that Hasselbeck has agreed to a multi-year deal with the team. They Mariners have now lost 12 straight games, plummeting out of playoff contention for another season. KPLU sports commentator Art Thiel says desperate times call for desperate measures. That includes thinking seriously about trading Ichiro Suzuki or Felix Hernandez. 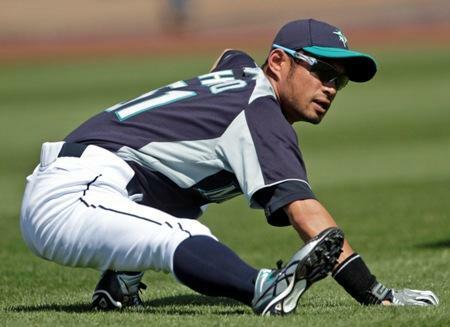 Preview: Ichiro or Felix could go? Say it isn't so! With Major League Baseball's trade deadline looming at the end of the month, and given the Mariners recent plummet from contention, KPLU sports commentator says the M's need to make some big moves. That means getting rid of some veterans like Ichiro Suzuki and Felix Hernandez ... and their big salaries. 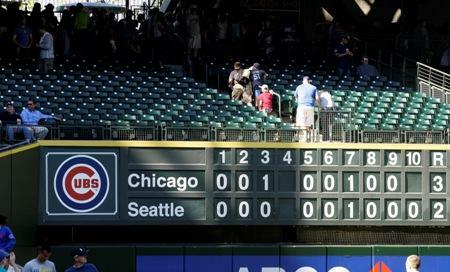 Adding urgency to this move, the Mariners got swept today by the Blue Jays in Toronto, losing 7-to-5. They're losing streak now stands at 12. She's dealt with a lot of drama on and off the soccer field. 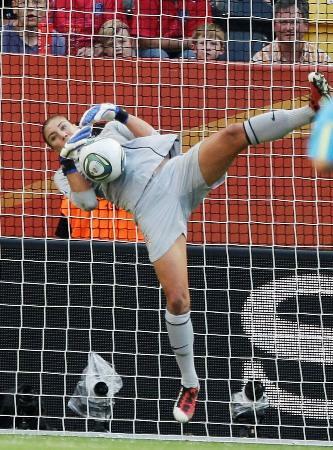 But former University of Washington star Hope Solo is at the top of her game as the United States Women's soccer team prepares to take on Japan for the World Cup title this Sunday. She was a star at the University of Washington, and now goalie Hope Solo has been instrumental in getting the U.S. Women's Soccer Team to the World Cup final. After a dramatic shootout win over Brazil last weekend, the U.S. beat France Wednesday 3-1. Solo and the rest of her teammates will face Japan in the final on Sunday. KPLU sports commentator Art Thiel met Hope Solo at the Beijing Olympics and will share some of his insights about her drive and determination tomorrow morning at 5:35 and 7:35 on 88.5 KPLU. Check back here tomorrow for a blog of our conversation. 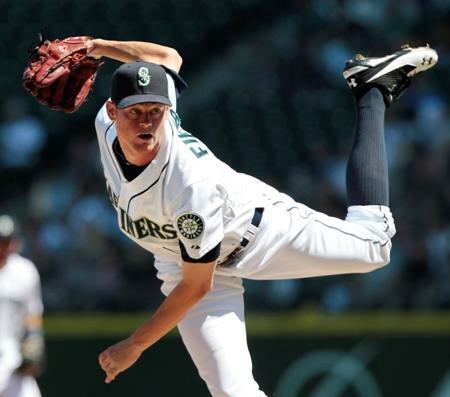 Two Mariner pitchers have been elected to the American League All-Star team. However, KPLU sports commentator Art Thiel says, neither is expected to play in the game on Tuesday in Phoenix. Adding insult to injury: One Mariner who's an All-Star veteran was left off the roster this year – Ichiro Suzuki. 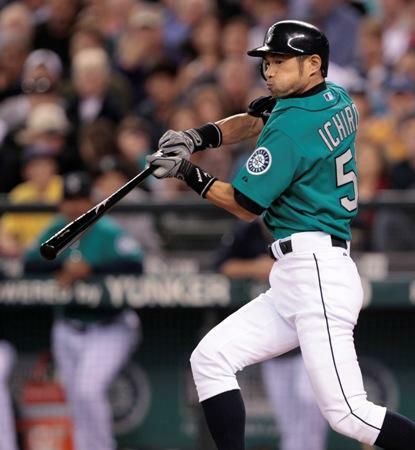 Preview: M's Ichiro not chosen for All-Star game, what gives? 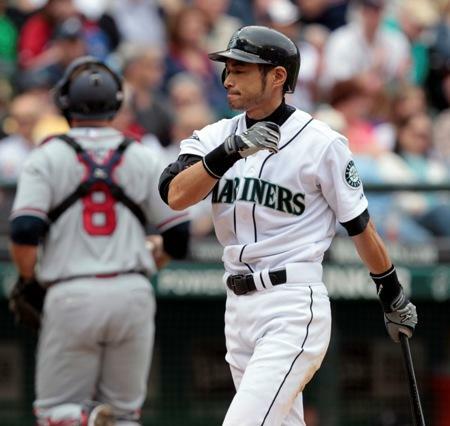 For the first time in 10 years, the Mariners' Ichiro Suzuki has not been selected for Major League Baseball's All-Star game, which takes place Tuesday, July 12, in Phoenix. 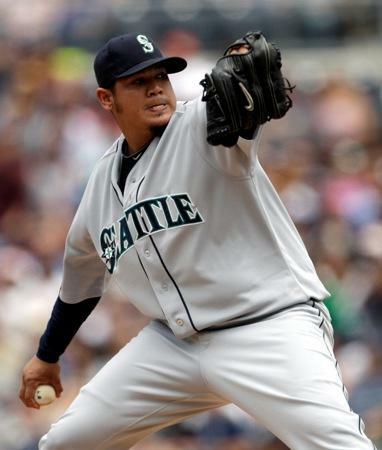 Mariner pitchers Felix Hernandez and Brandon League will represent the team (and rookie pitcher Michael Pineda may be a late add). But what does it mean that Ichiro won't be there? KPLU sports commentator Art Thiel will talk about that Friday morning at 5:35 and 7:35 on 88.5 KPLU. Check back here tomorrow for the story of our conversation. "Your star player will be out for the rest of the season, and maybe the playoffs. Now ... SMILE!" 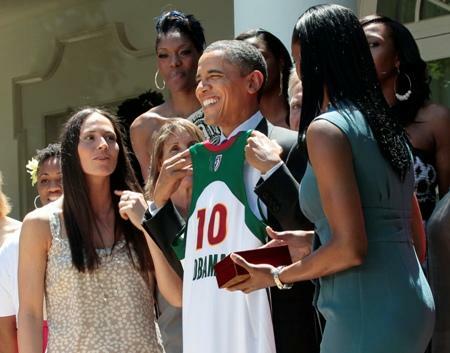 That was pretty much the scenario for members of the Seattle Storm this week when the 2010 WNBA champions were honored by President Obama at the White House. 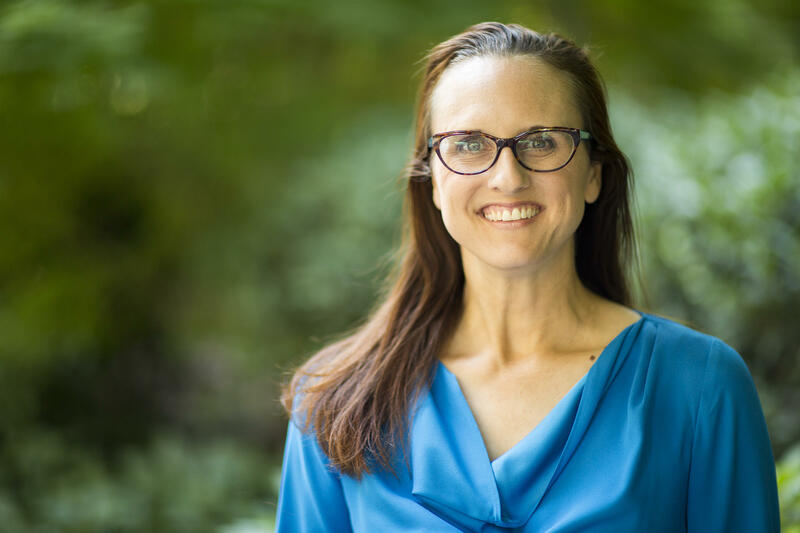 As they were taking photos in the White House Rose Garden, most of the team learned that three-time WNBA MVP Lauren Jackson – "the heart and soul of the Storm," according to KPLU sports commentator Art Thiel – was to have hip surgery. She's expected to be out up to three months. 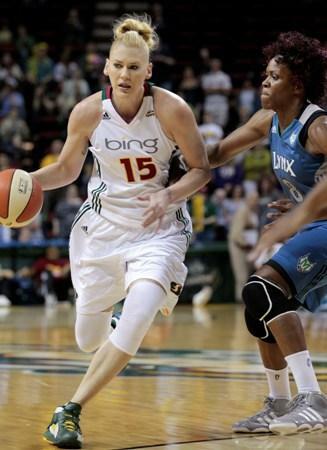 On the same day the members of the Seattle Storm were honored by President Obama at the White House, the ladies learned that teammate and three-time WNBA MVP Lauren Jackson is having hip surgery today and will be out up to 12 weeks. It's a blow to the team whose season has not gotten off to a great start. They were WNBA champions just a year ago. Can the Storm claim the title again this year – without a lot of help from Lauren Jackson? 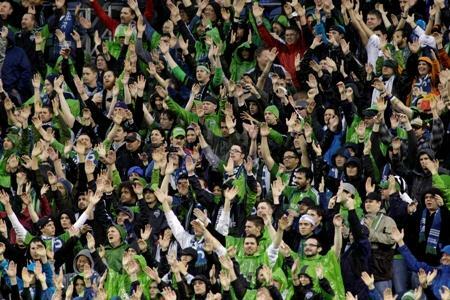 Hear KPLU sports commentator Art Thiel's take on that tomorrow morning at 5:35 and 7:35 on KPLU. And you'll find a blog of our conversation right here tomorrow morning as well. 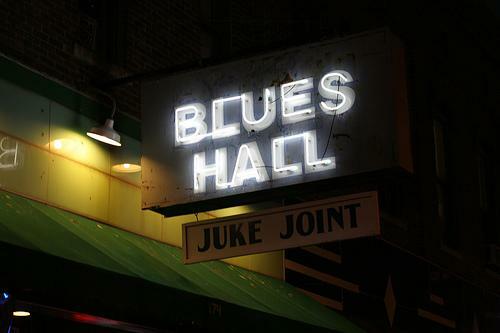 Memphis, Tenn., is known as the birthplace of rock 'n roll. But KPLU's Nick Morrison says it should also be known for the blues. He's not hitting or fielding well. His manager is losing patience. Fans are booing him. 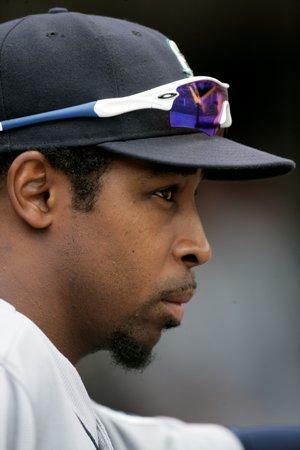 Yet, there's not much the Mariners can do about third baseman Chone Figgins. KPLU sports commentator Art Thiel says the best thing to do is bench him. 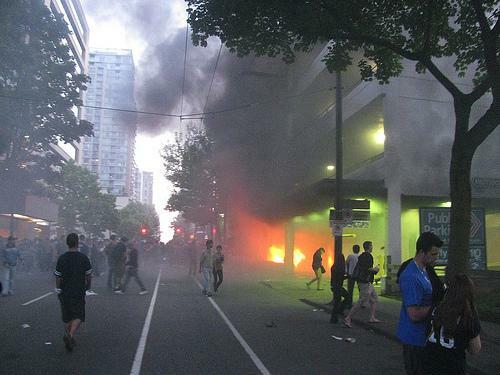 It started out as remarkable, but ended in riots. 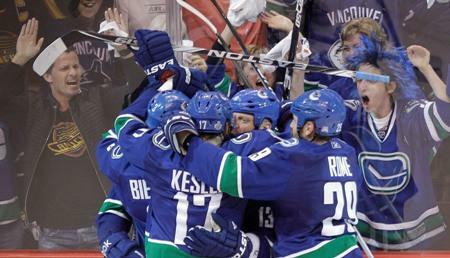 The 2010-11 season for the Vancouver Canucks was one for the record books - in more ways than one. 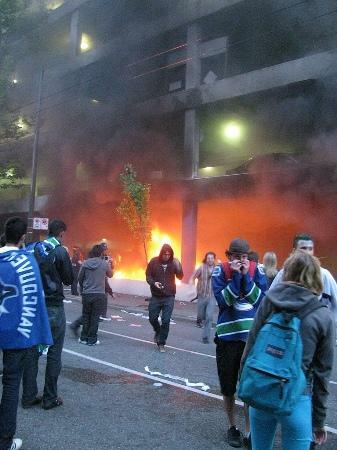 KPLU sports commentator Art Thiel says the violence that occurred on the streets of downtown Vancouver after Game 7 was a bizarre end to the "strange" championship series between the Canucks and the Boston Bruins. "This was one of the strangest seven-game series I've ever witnessed in any sport," said KPLU sports commentator Art Thiel, regarding the Boston Bruins defeating the Vancouver Canucks 4-0, in Vancouver, to win the Stanley Cup. Think of them as the nice cousins who live up North. That’s what KPLU sports commentator Art Thiel says of the Vancouver Whitecaps. 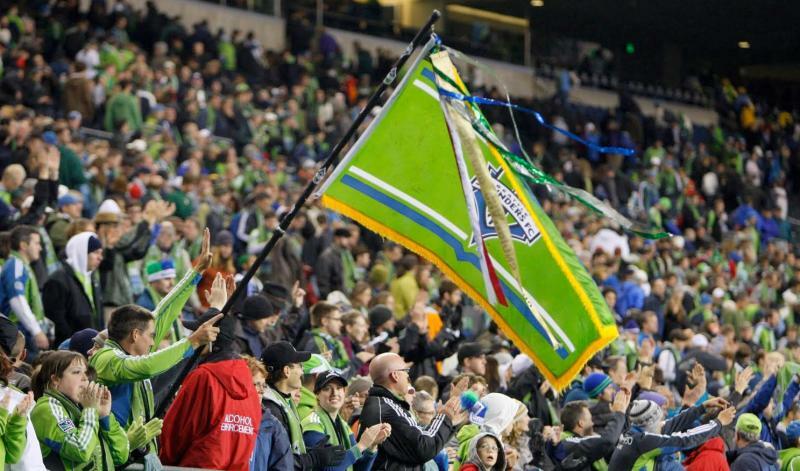 They’re coming to Qwest Field in Seattle Saturday night to play the Sounders FC in the first Major League Soccer match-up between the two teams. While the match will renew a longstanding regional soccer rivalry, Art says it’s hardly the same as the fierce rivalry Seattle has with its neighbors to the South – the Portland Timbers. Another Major League Soccer regional rivalry match takes place Saturday at Qwest Field in Seattle, when the Sounders FC host the Vancouver Whitecaps. Whether you've been following the team for years or are just now jumping on the Vancouver Canucks' bandwagon, it's worth the ride. Those are the words of KPLU sports commentator Art Thiel as the Canucks vie for their first-ever Stanley Cup title. The Mariners are firing on all cylinders these days, with great starting pitching, clutch hitting and good fielding. They enter this weekend's big series with the Yankees on a hot streak. But how long can it last? He started his NBA career in Seattle as an assistant public relations director for the SuperSonics. 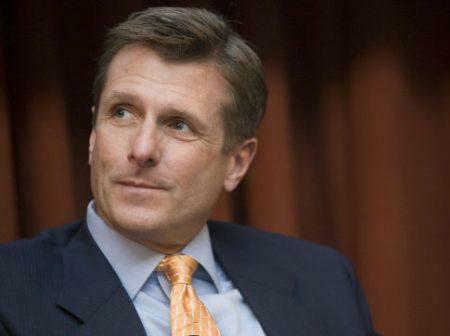 Now, Rick Welts is the president of the Phoenix Suns. And he recently revealed he's gay. He's the first person in men's team sports - executive or active player - to make such an admission. KPLU sports commentator Art Thiel has known Rick Welts for more than 30 years, from his time in Seattle. He shared some insight on Welts' struggle to reveal his sexual orientation in an industry that Art says has "a narrow definition of manliness that does not include being gay." "He's done." The words of KPLU sports commentator Art Thiel when asked about the professional future of Milton Bradley. The Mariners cut ties with the controversial outfielder this week. 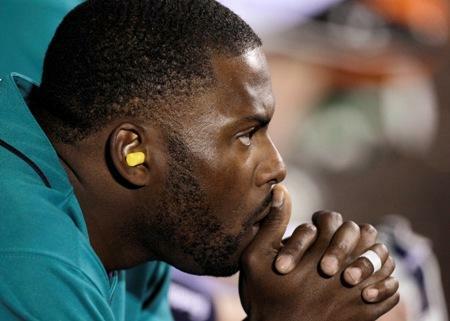 Known for his hot temper on and off the field, as well as other personal problems, Bradley has played for eight teams in his Major League career - five in five years. While you would think the Mariners are relieved to be rid of him, Art says there are no winners here.